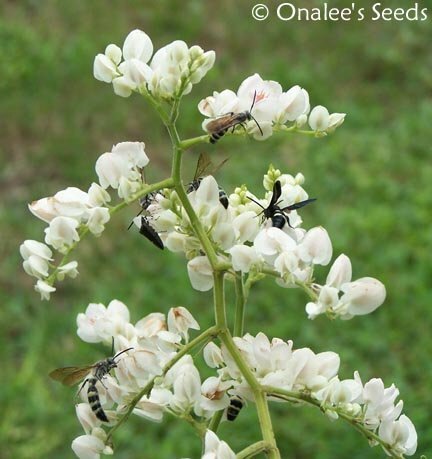 Coral Vine: WHITE Seeds (Antigonon leptopus ''ALBA''), Pollinator attractor! 18+ Seeds. This is the RARE WHITE form of Coral vine. It is just as easy to grow as the more common pink and covered with white flowers from mid-summer to frost. It's rapid growth rate and thick luxuriant foliage make it a good candidate for screening unsightly views. The abundant and brilliantly beautiful flowers attracts hordes of butterflies, bees and other pollinators to your yard! 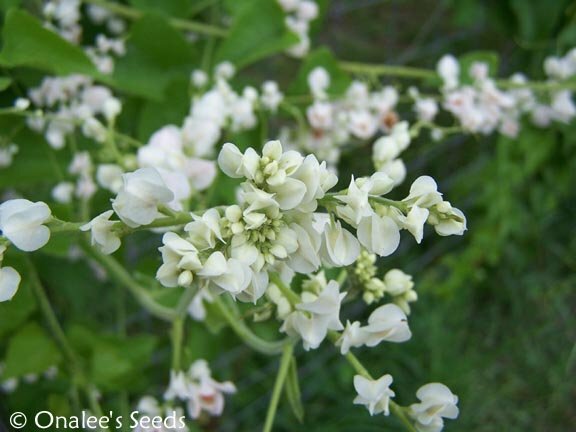 You are buying 18+ fresh seeds of the RARE WHITE (ALBA) Coral Vine (Antigonon leptopus ALBA) Also called: Queen's Wreath, Rosa De Montana, Mexican Creeper corallita or confederate vine. 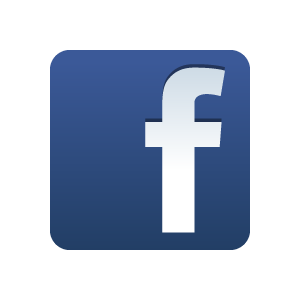 Larger quantities available - see drop down box near 'order" button above. 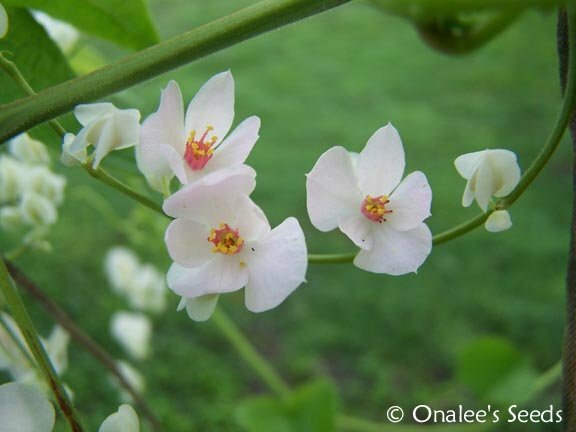 This tender tropical perennial vine can easily grow to 30-40 feet in length (the first year it only gets about 10', but it gets longer and more vigorous with each passing year!) and uses its tendrils to happily and rapidly climb up, over and upon any nearby object. Evergreen in frost free areas, the coral vine has attractive green heart-shaped, 4 wide leaves. In summer, the vine produces large branching flower stalks (racemes) upon which masses of delicate looking, PURE WHITE flowers are situated. This is a vigorous BLOOMER and GROWER! If you have a large area that you'd like COVERED in beautiful blooms from mid-summer to frost, this vine is perfect for you! Don't have that much room but love these white blooms? No problem! It can be contained by growing in containers or with vigorous pruning. pollinators on this vine is truly amazing! Moisture: Likes regular watering with well-drained soil but tolerates drought. Hardiness: USDA Zones 8b-11. In Zone 8/9 the tops of this tropical plant are killed back by freezes but it rapidly recovers provided the roots are protected from freezing (mulch well). In Zone 8b flowering usually doesn't begin until late summer/ early fall all other zones will be covered with flowers by mid-summer. Coral vine is used to cover fences or climb trellises with fresh green foliage and a big splash of brilliant white. It is also used in urban plantings because it tolerates air pollution, restricted space, inadequate sunshine and poor soil. Coral vine is beautiful and easy to grow. It's rapid growth rate and thick luxuriant foliage make it a good candidate for screening unsightly views. The abundant and brilliant flowers attract hordes of butterflies, bees and other pollinators to your yard!